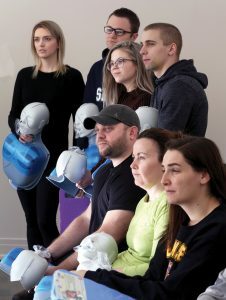 To the up-beat, energizing soundtrack of Staying Alive, St. John’s area teachers practiced their life saving skills on ‘dummies’, skills they’ll soon pass on to 1,000 students in their perspective schools. Teachers like Brookside Intermediate’s Amelia Grant and St Peter’s Junior High’s Ashley Colburn got down and very up-close and personal with their training mannequins for the greater good. “This is a skill I think everyone should have the opportunity to learn,” shared Colburn during a perhaps much-needed breathing break. 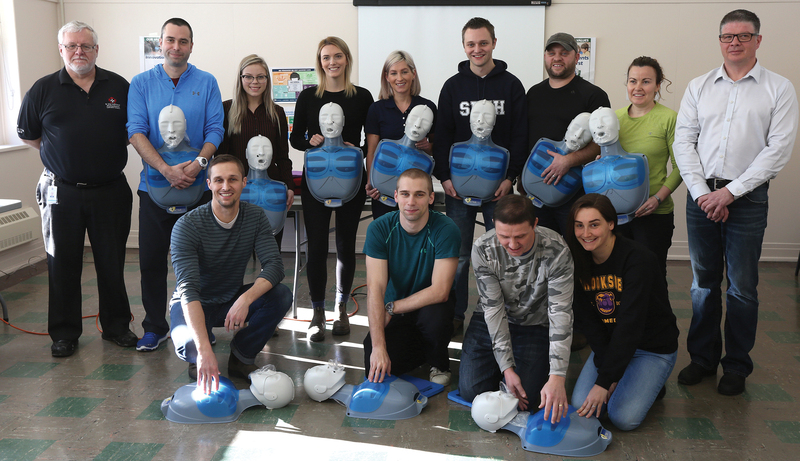 Colburn and others were busy being trained as instructors to empower students with CPR and defibrillator skills and heart health knowledge through the award-winning ACT High School CPR and Defibrillator Program. Through this program, 1,000 students from four participating schools; Baltimore School, Brookside Intermediate, Holy Spirit High School and St. Peter’s Junior High School, learn the skills and the knowledge to save lives every year. Vale is one of the program’s sponsors. 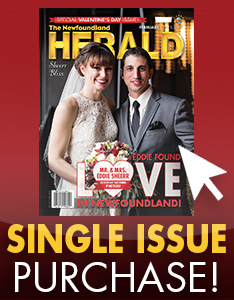 Kristie Cochrane, Corporate Affairs Manager, of Vale Newfoundland and Labrador Operations, knows that every minute counts when it comes to saving a life. “We believe by partnering with the ACT foundation we are empowering students to act and help save a life, and with the help of teachers, like those here today – they are doing exactly that,” she shared. With the addition of these four new schools, the ACT High School CPR Program has now been established in 10 public, junior and high schools throughout the province. combined with early defibrillation, can increase survival rates for cardiac arrest victims by up to 75 per cent, according to the Heart and Stroke Foundation. Colburn says she was honoured to participate. “It’s a real generous opportunity. I’ve done a number of first aid courses over the years so I thought it would be interesting to teach it to my students. Our principal was all for it so here we are,” she shared. Grant adds she was “thrilled” to participate. “Any opportunity to better develop my life saving skills, I’ll take it, and in my Grade 5 to 9 school, it’s great that we have diverse learners who will get an opportunity to develop some great skills. Someone as young as four years old can practice and know certain life-saving skills and you never know when an opportunity or situation can arise,” she says. For the teachers gathered, it’s about being there and being ready when it counts. Grant has the final word before heading back for more training.